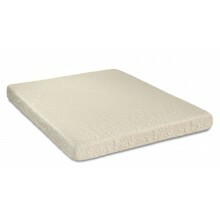 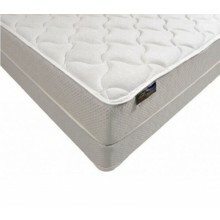 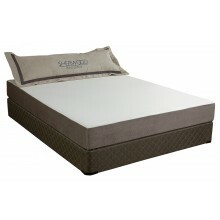 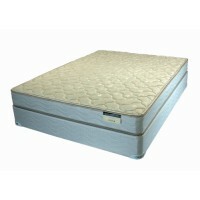 We proudly offer Bed Mattress made by Sherwood Mattress and Consolidated Mattress. 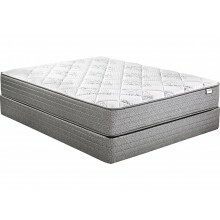 All of our mattress are on display in our Outlet Store so that you can come in and try them out. 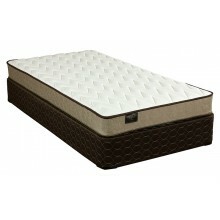 We also have most sizes in stock and ready to go. 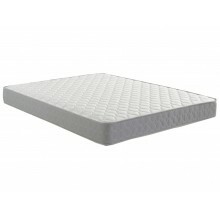 Don't pay a separate delivery for your mattress from another store because all of our mattresses ship FREE when added to a Bunk Bed or Platform Bed delivery order.